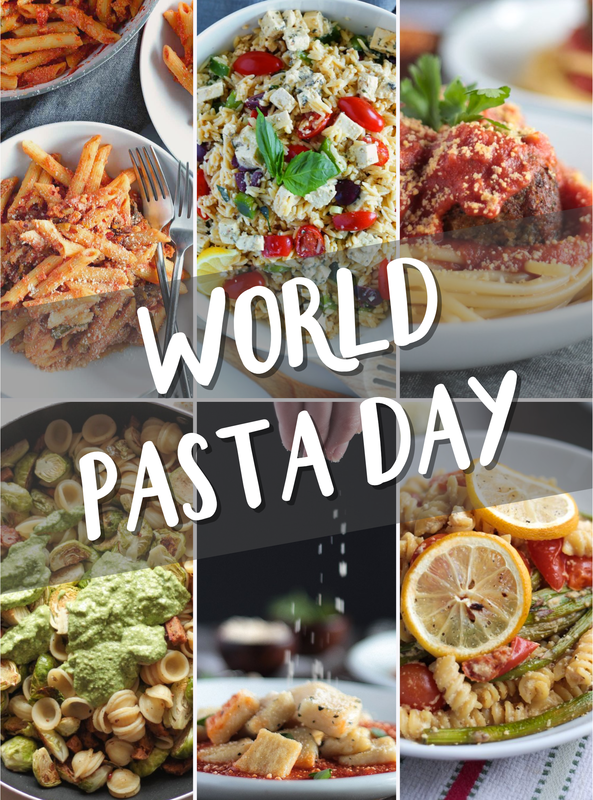 World Pasta Day – a day I never even knew existed until recently. I guess you could say we kind of like pasta, so it would only make sense for us to compile our recipes in celebration. Did you know, Italy exports 1.7 million tons of pasta per year? Not only that, but Italians themselves eat, on average, over sixty pounds of pasta per year! * Whether we come close to that personally is hard to say, but we for damn sure give it our best effort. It’s 4th of July weekend! 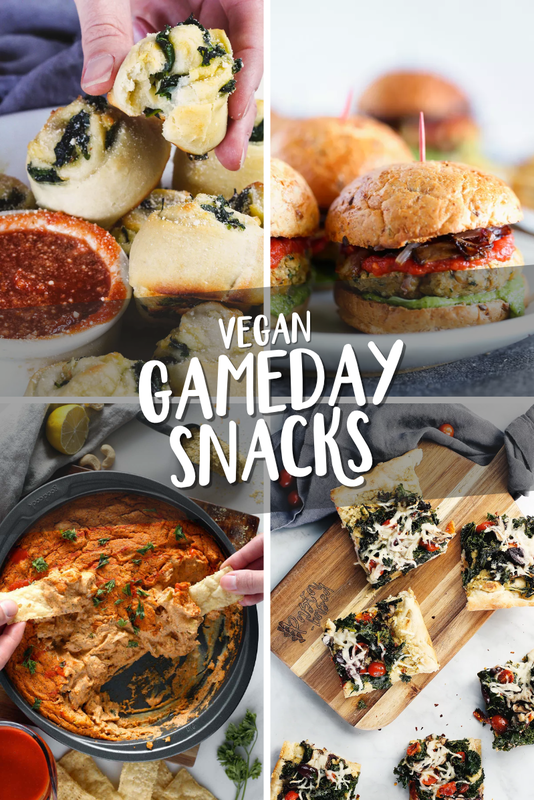 Here are a few of our favorite recipes, 100% vegan and perfect for the occasion. 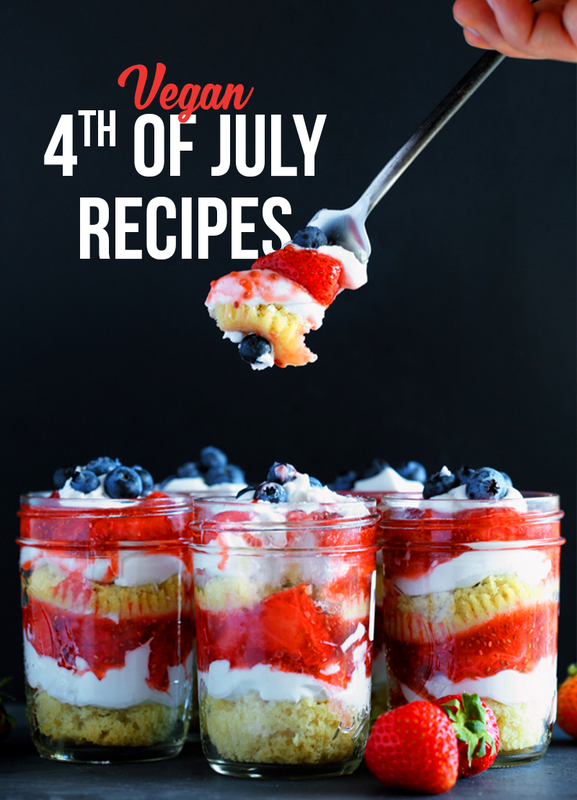 Sliders, pasta salad, and cupcakes – oh my! What a great weekend this is going to be.